Burgers are booming and Sterling Pacific Meat Company is pleased to announce its newest addition to an already immense burger line up: The New York Strip Burger. This tender, juicy patty produces the unmistakable flavor and quality of a New York Strip Steak in a lean, new style burger that makes a great addition to nearly any menu. 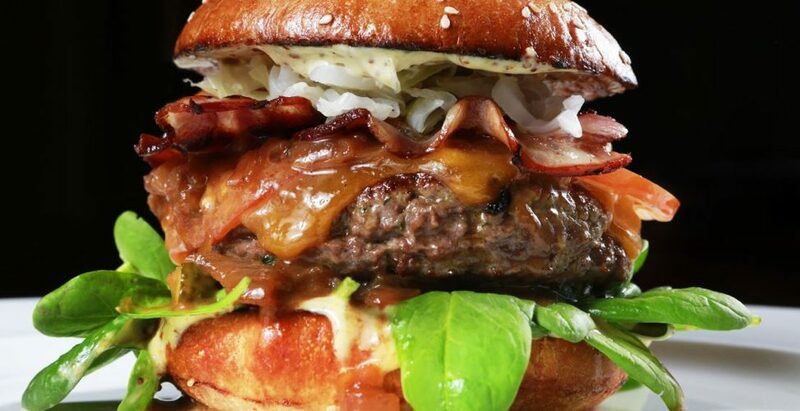 The burger is ground from primal solid muscle for maximum taste and moisture content and can be made in nearly any size. 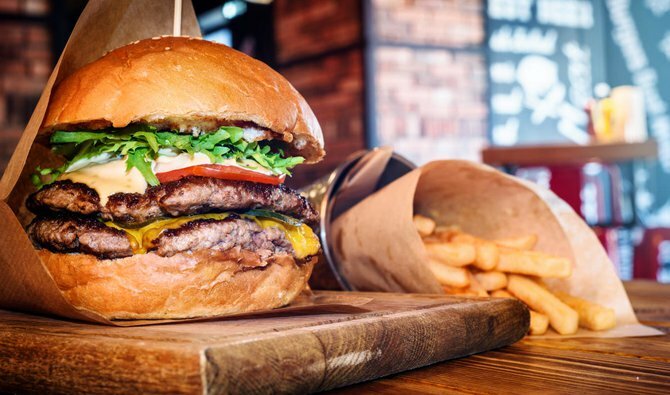 “Burgers continue to be as popular as ever with continued projected growth. They are remarkably adaptable and serve as a terrific basis for flavor innovation. Adding this burger to our already deep line up of burger grinds, sizes, and flavors was a natural decision. We’re thrilled with the response and love bringing new products, blends and tastes to the market to bolster menus and appetites,” stated Sterling Pacific Meat Company Vice President Marketing and Business Development, Ms. Collette Kakuk. Sterling Pacific Meat Company is one of North America’s largest full service BRC Certified custom protein processors serving restaurants, theme parks, airlines, food service, and other businesses. A state-of-the-art, fully industrialized 70,000 square foot complex is located in Southern California and offers a full spectrum of raw, fresh and frozen beef, poultry, pork, lamb, seafood and other protein products delivered nationwide. ← Did You Know Sterling Pacific Meat Is Halal Certified?